Founded in 1964 as a small graduate institution focused on the sciences, Nova Southeastern University (NSU) has maintained a record of academic excellence for five decades. 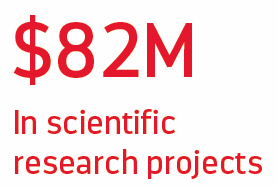 Today the university is conducting hundreds of research projects over topics ranging from anti-cancer therapies and stem cell research to coral reef restoration and wildlife DNA forensics. In order to help NSU maintain this commitment to academic achievement and scientific discovery while also honoring their commitment to the safety and enrichment of students and employees, SafetySkills was tasked with providing the university with effective safety training over a range of complex laboratory and research-related topics. 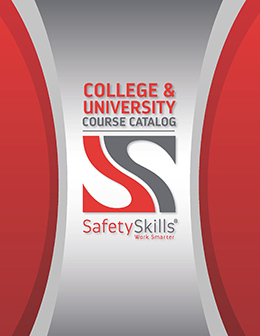 NSU needed effective, engaging courses over a variety of laboratory safety topics, including formaldehyde safety, a topic not included in the SafetySkills library at the time. 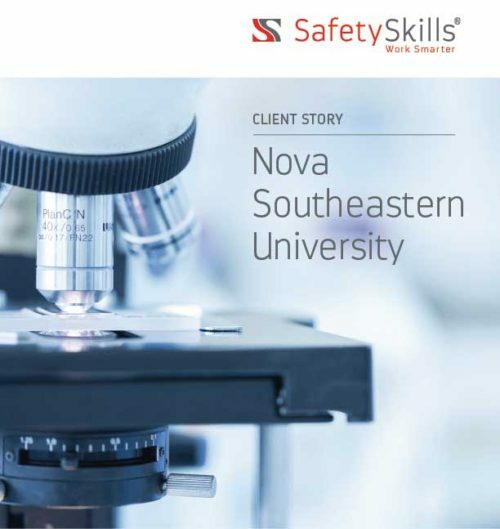 SafetySkills’ instructional designers were able to fast-track the development of a course over formaldehyde safety in laboratory and research settings by working with the manager of the Medical Sciences Lab and the head of Safety Administration at NSU to quickly identify the relevant learning objectives. 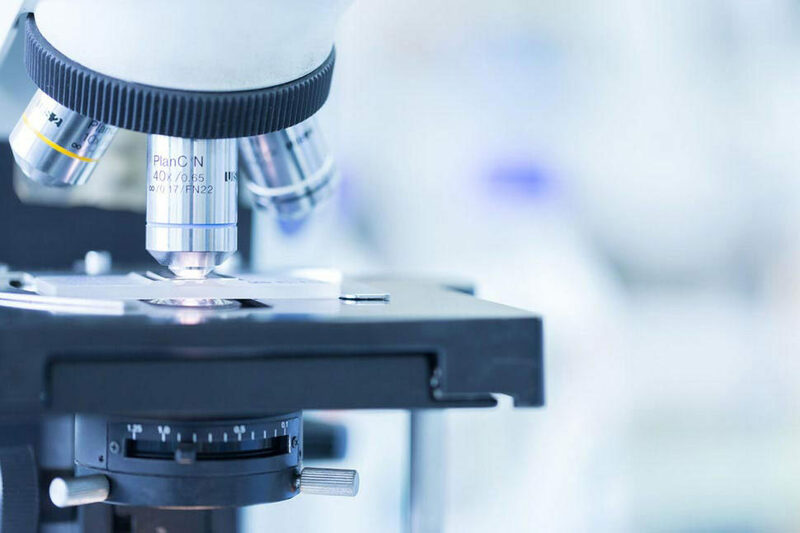 The formaldehyde safety course is just one in a series of more than a dozen courses tailored specifically for scientific and medical research and development laboratories. 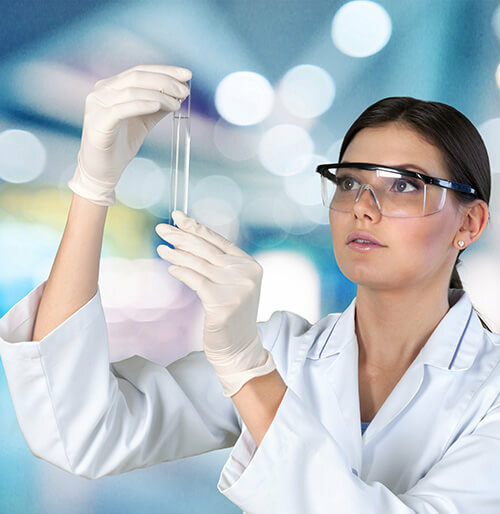 All courses were developed and vetted by qualified professionals and provided a high level of learner interaction, rich media, and simulations and animation focused on the laboratory environment. NSU already had a learning management system (LMS), Blackboard, which they used for the tracking and delivery of a wide range of online classes and training courses, and they required the ability to assign and deliver SafetySkills courses through this same system. SafetySkills courses work seamlessly with most major LMS solutions, including Blackboard. The world-class SafetySkills customer support team was able to walk NSU’s LMS Administrator through the setup process with no issues. The SafetySkills support team provided NSU with their licensed courseware as a SCORM .zip package to be hosted on the SCORM 1.2-compliant Blackboard LMS. SafetySkills provided support at every step of the setup process.